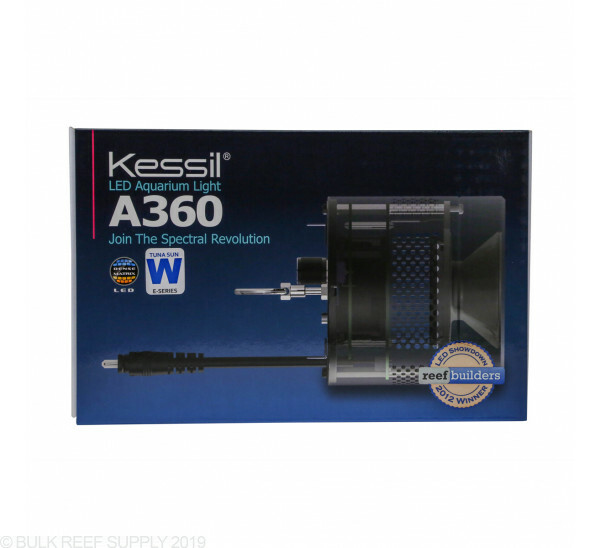 Shine a little light on your freshwater tank or refugium with the controllable A360WE Tuna Sun LED Light from Kessil. 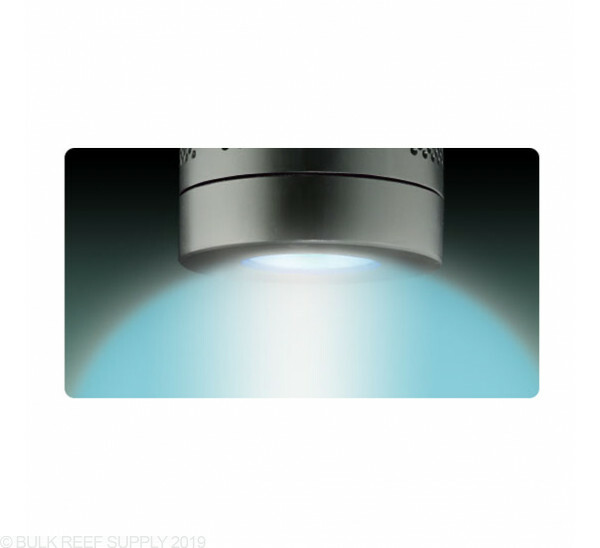 Kessil has put years of research into their LEDs creating a Dense Matrix LEd which tightly packs the LEDs onto one chip with numerous colors and numerous wavelengths of light - creating an amazing shimmer. 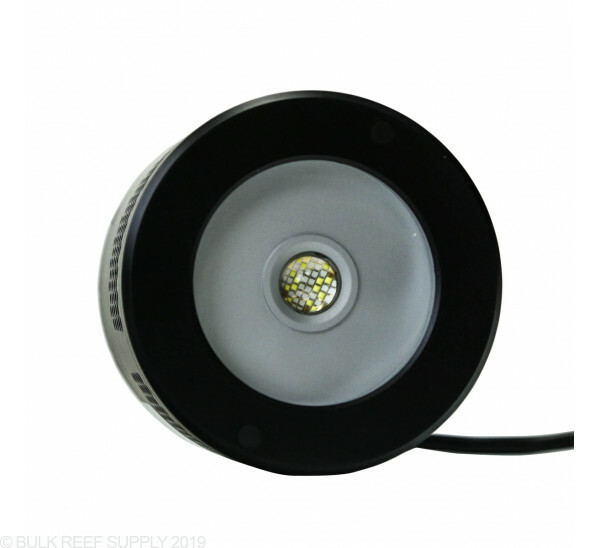 Kessil has spent millions of dollars and five years researching a different approach to LED. Instead of individually wrapped LED chips, Kessil tightly packs them together. This results in blends of different light wavelengths before they leave the light, providing uniform color throughout your tank. 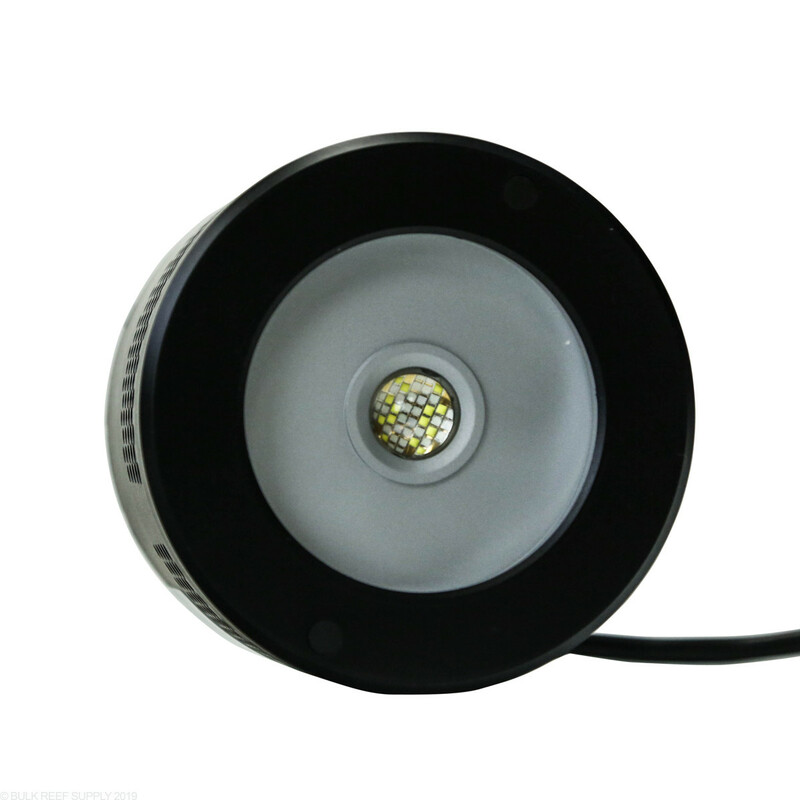 The single light source eliminates the spotlight effect, effectively spreading the light over a wide area. 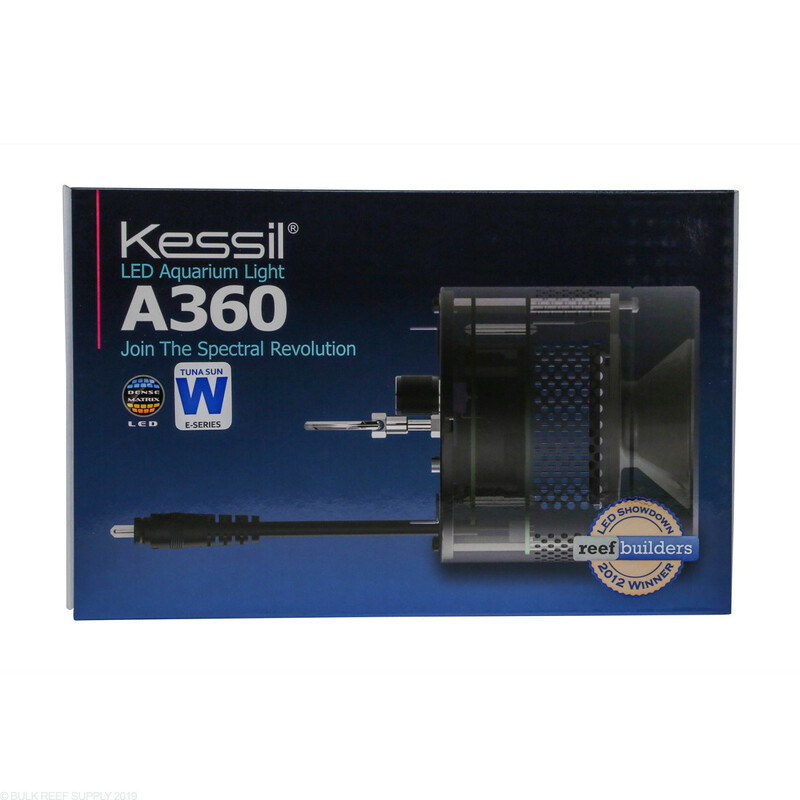 The new proprietary Kessil Logic™ is featured on the A360 LEDs. 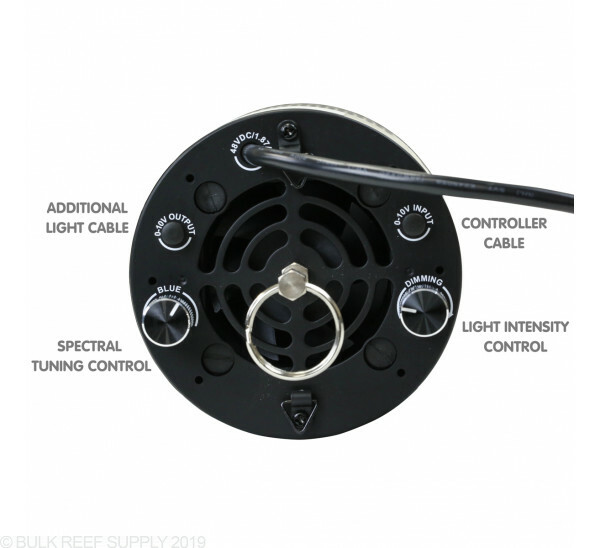 It is a unique form of spectral intelligence developed for precise color blending and optimal coral growth. 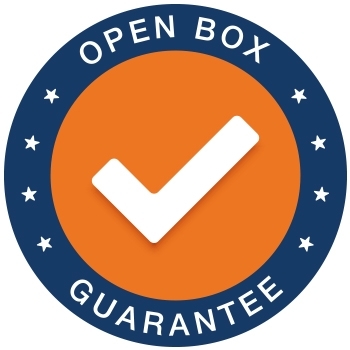 Before you could vary the light intensity of two different channels to find the desired color and intensity mix. 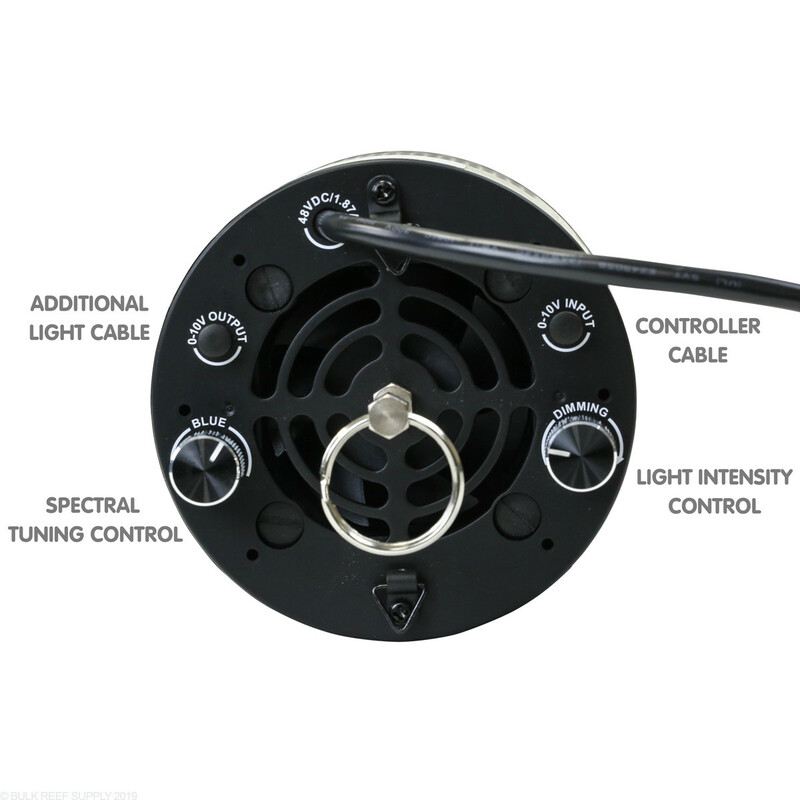 Now users can select the perfect spectrum and color with one knob and then adjust the intensity with the other boosting the light output at both ends of the spectral tuning range by as much as 30%.